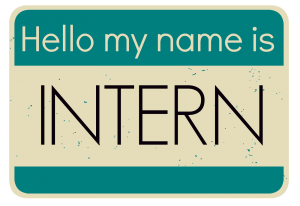 There are many public relations companies that offer six-month internship programs to students. These are a good opportunity for undergraduates and graduates to hone their skills and expand their knowledge. These companies have a wide network of clients who work in various industries such as cloud technology, enterprise security, financial services technology, healthcare, innovation, corporate reputation, transformation and consumer products and services. They are looking for students who can provide exceptional customer service, as well as who understand the impact of the industry. If students have the chance to work for these companies, they will have a sense of achievement in their career life. Bateman Group is an independent public relations company. The company has more than 25 years of experience in technology -based PR. Its offices are located in San Francisco and New York. This company offers interns the opportunity to learn about customer development, speech coaching, product review, media training and perception audit services. As an intern, you will need to know these kind of development for your career goal. It has an exceptional internship program in the industry. 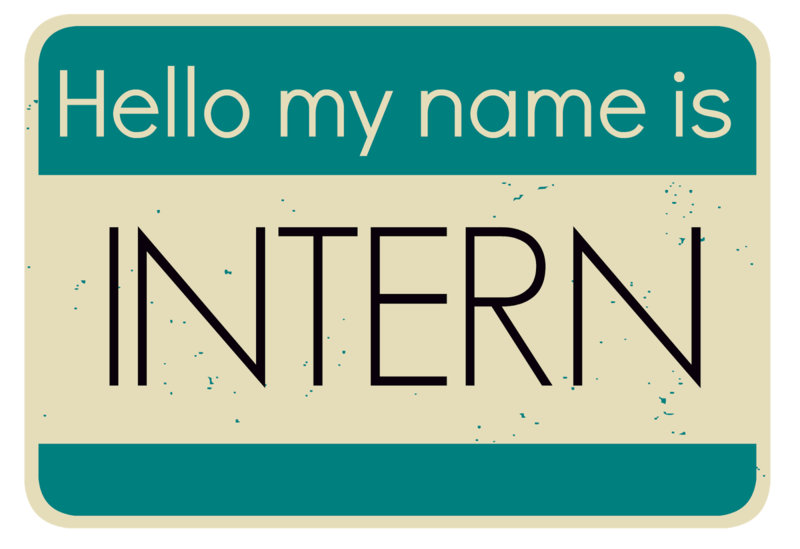 Interns for Highwire PR would have the chance to be mentored by the company’s best managers and mentors. The internship experience of the students would definitely improve their confidence and PR skill set. Highwire PR will let you work with professional clients like AOL and GE on their account. The Outcast Agency hires interns that would be able to work hands-on so they would have the experience that they need to prepare themselves for their future careers. As an intern for this agency you have a chance to work on cases on digital, crisis, media training, financial, social media and web design. These case studies will make you understand the client demanding. Ruder Finn has an executive training program for college graduates who want to begin a career in public relations. The company is well-known in the public relations industry. The knowledge and skills that Ruder Finn offer would learn from these organizations would be useful in their everyday lives. Medgeen “Medge” Ross is a graduate student at the New York Institute of Technology, earning a master’s in Communication Art. She currently serves on the PRSA-NY Chapter membership committee as a visual content developer. For information about her work, please check her website at https://www.clippings.me/medgeross . Follow her on Twitter or connect with her on LinkedIn.